I don’t want to fade away, I want to flame away – I want my death to be an attraction, a spectacle, a mystery. A work of art. Below is the original photo used to create this image. Who know a smart phone could take a bad picture? I had no idea and almost deleted it, but the colors were interesting so I held onto it for a while. 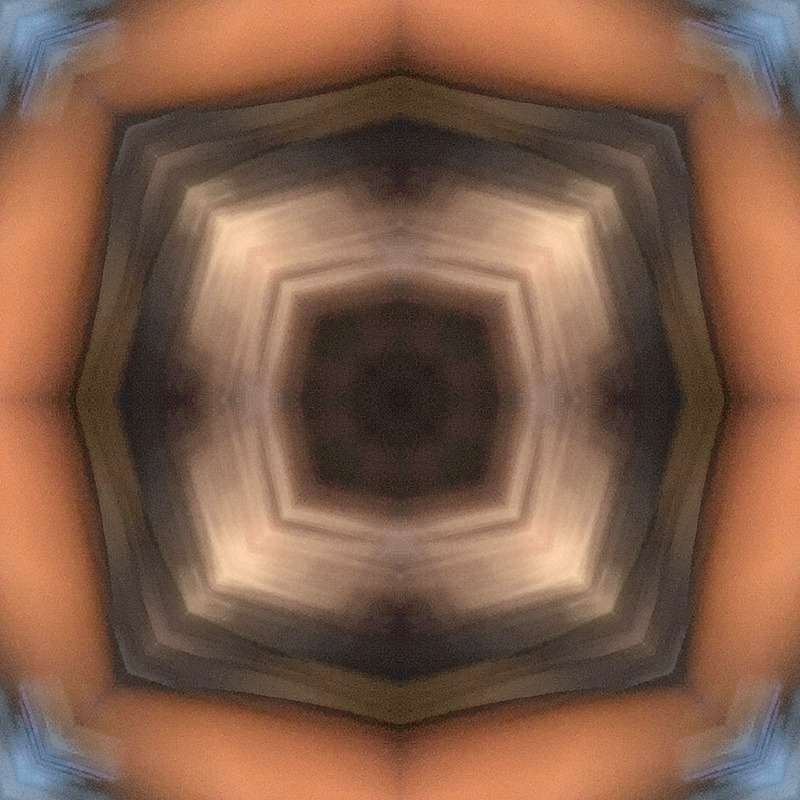 And, now look, kaleidoscopes! 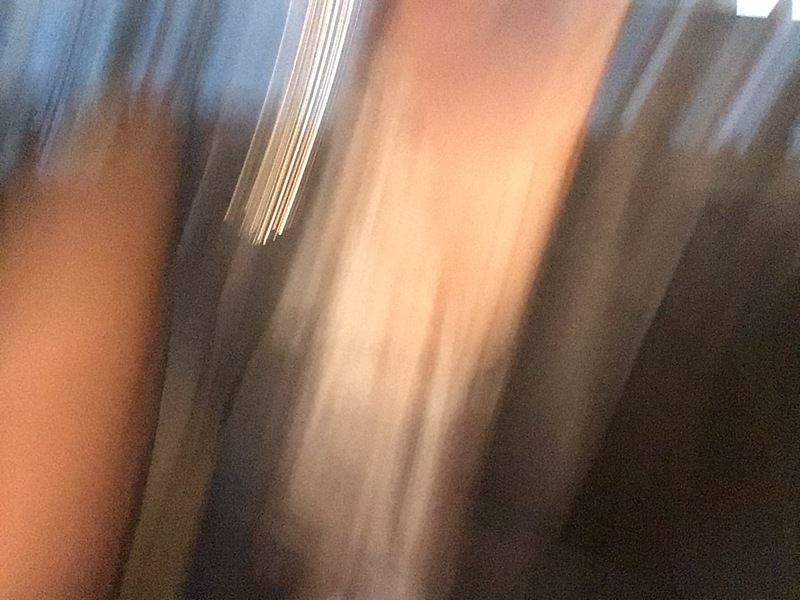 No special lighting or retouching, just a selfie gone wrong from my smart phone.